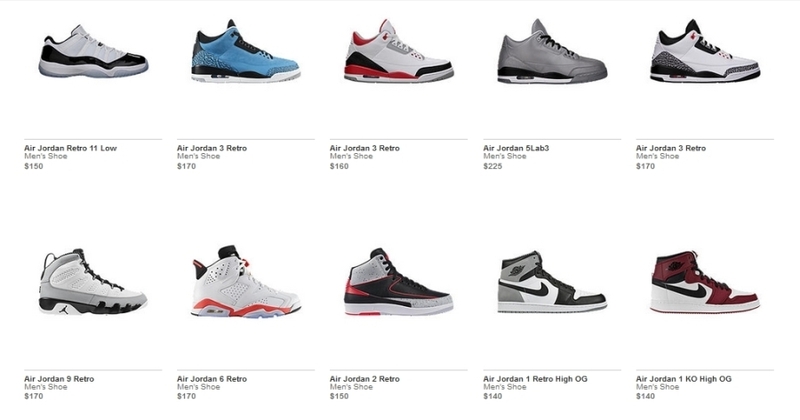 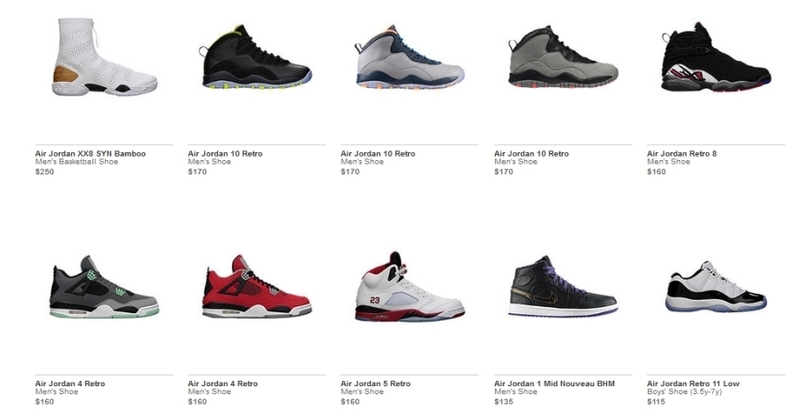 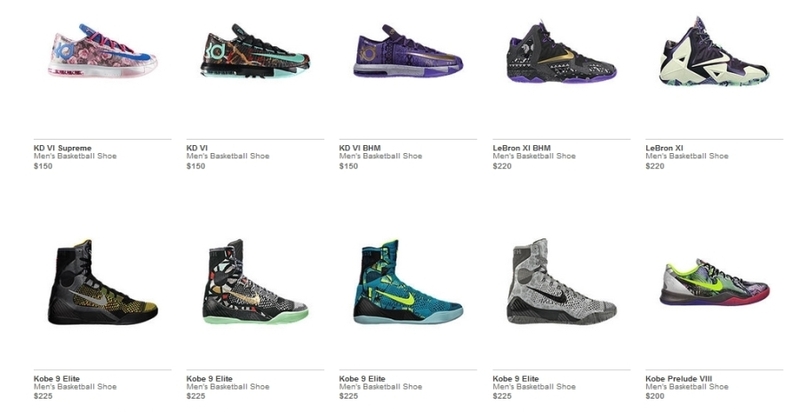 Another massive Nikestore restock just hit! 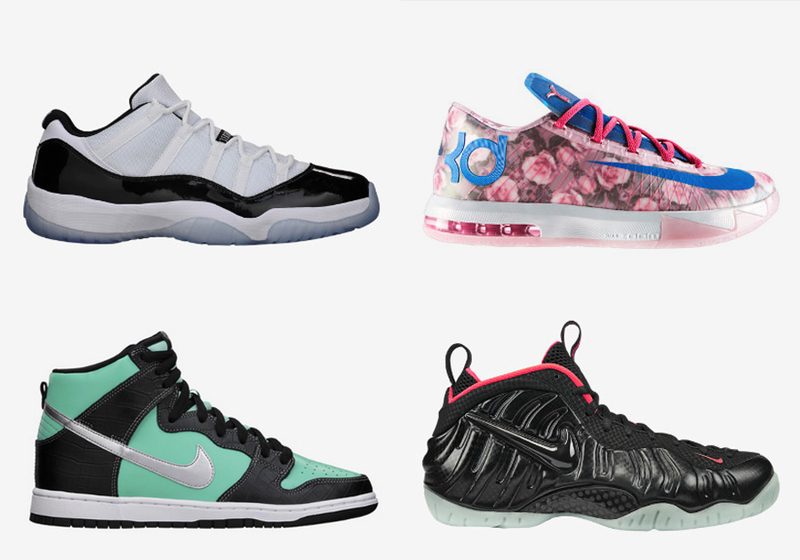 Available now are all sorts of Air Jordans, Nike Basketball releases, Nike Sportswear pairs, and more. 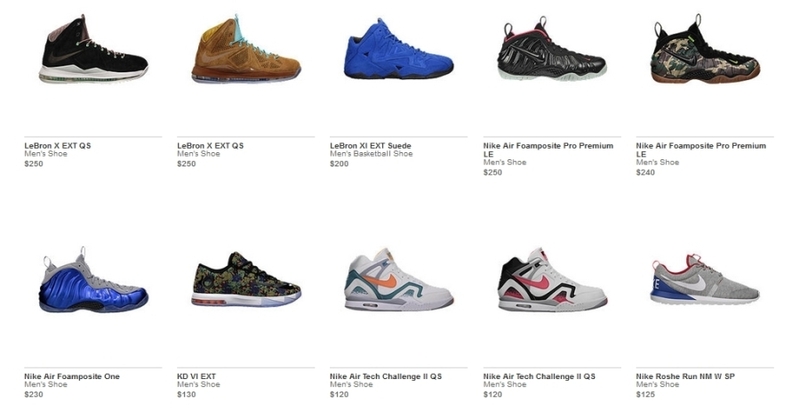 Stay with us after the break for the links and best of luck in purchasing.